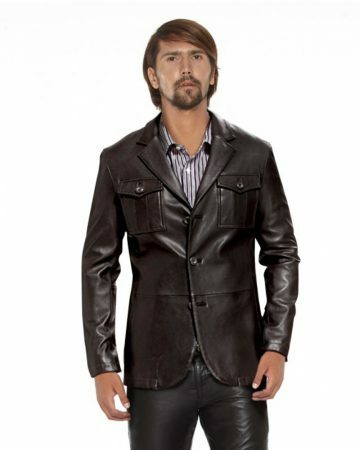 Be immaculate in this impeccably cut mens slim fit suede blazer. 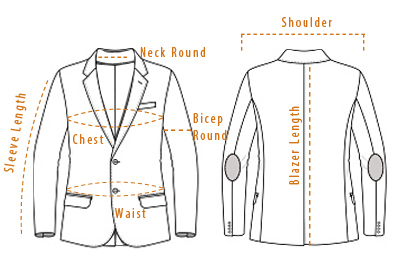 This stylish blazer features a 3 buttoned closure, stitched elbow patches, notched lapel collar and buttoned cuffs. 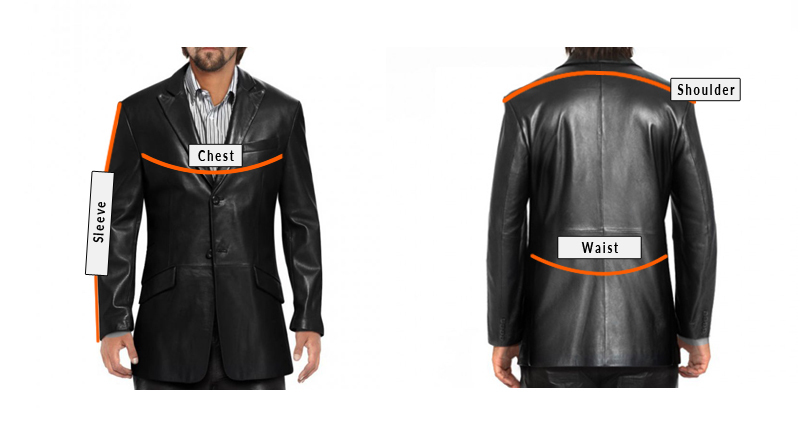 This sleek silhouette blazer is made in suede to meet all your dressy as well as casual wear requirements. 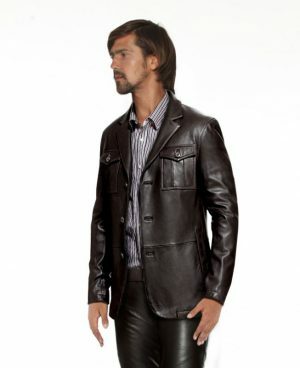 Get this impeccable piece of mens leather wear now and complete your wardrobe for seasons to come.